As readers will see from these notes and from my original reviews of these wines, 2005 yielded a number of top-notch Barolos. Even so, the 2005s did not get much attention when they were first released in 2009. The global economy was struggling to get back on its footing after a historic meltdown on a scale that had never been seen before. The 2004s, wines from a vintage marked by both high quality and high yields, took time to sell through, while the promising (and much more obviously great) 2006s, were right around the corner. 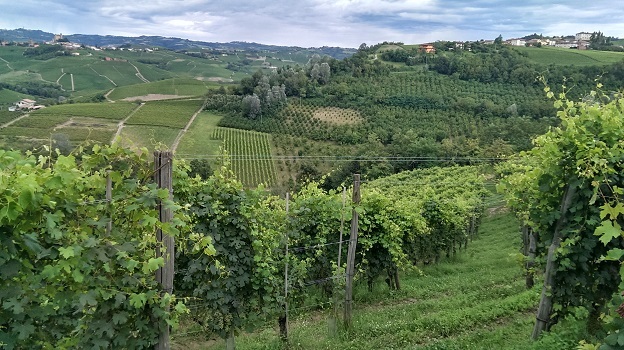 For more context on 2005, readers might enjoy revisiting my article Barolo 2005: Location, Location, Location. Broadly speaking, the 2005 Barolos are mid-weight wines with considerable tannic clout from the slightly underripe fruit. Even though many wines remain quite firm, there are no green notes in the 2005s, just slightly less than optimally ripe tannins. The 2005s don’t have the multi-dimensional, enveloping feel of the 2006s and 2010s, nor the grace of the 2004 or 2008s, but they have plenty of structure. Many wines show dark tonalities of fruit and generally virile, masculine personalities. I initially thought the 2005s would age on the faster side (in relative terms for Barolo), and while that will likely be the case compared with the recent highly tannic, structured vintages (2006 and 2010 come to mind), firm tannins and high acidities will almost certainly give the 2005s plenty of ageworthiness. That said, I did find many wines aged in new French oak barrels to be aging prematurely. The main culprit, in my opinion, is not French oak per se, but rather a suspicion I have had for some time that Italian producers were not getting the very best oak available when these wines were made. 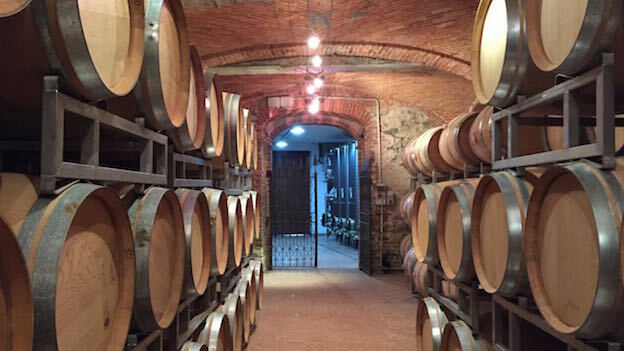 Although the quality of barrels (and corks) producers in Italy are able to source could be the basis for an entire article, suffice it to say I believe these to be the single greatest production issues Italian winemakers face today. In April 2009 I wrote that “At the high end though, the best 2005s are exceptional and aren’t too far off the levels top producers achieved in 2004.” I feel the same way today. This is one of the reasons I have long recommended consumers focus on producer first and vintage second. If there is an example of where that advice pays off, it is with the 2005 Barolos, wines that are only now starting to show what they are made of.